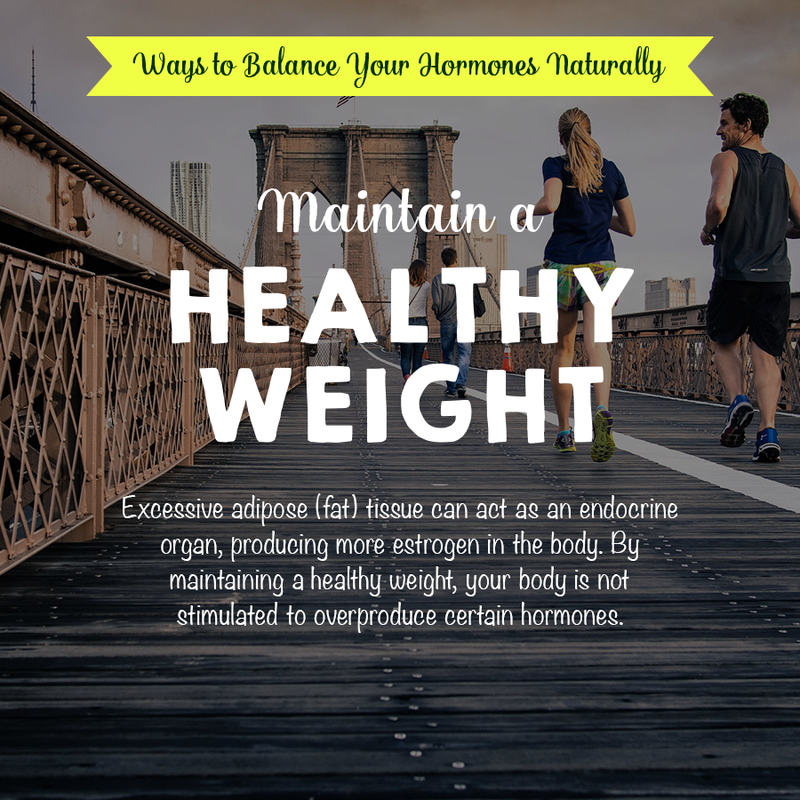 Home » Blog » Did you know being a over weight can have an impact on your bones and muscles ? 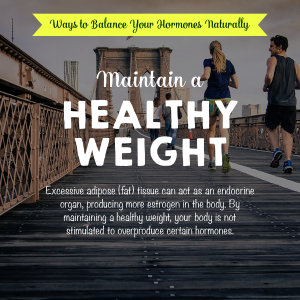 Did you know being a over weight can have an impact on your bones and muscles ? It is important to maintain a healthy weight due to the impact on your muscles. All of this conditions like many others can be helped through exercise and the foods that we eat. Even if you start of small your health will improve so will your muscles and joints. It has been known that intermittent fasting can also help with reversal of diseases and help you live a longer life. So why not try to improve your health? Also massage is good as it helps remove waste from the body helping tone up the muscles, because technically when you do massage you are boosting the metabolism and exercising the muscles.